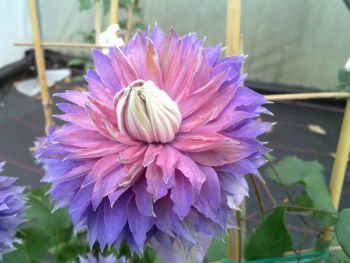 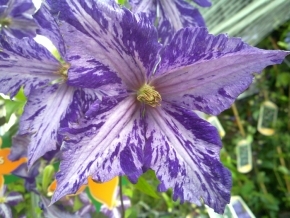 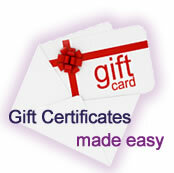 Taylors Clematis Nursery was established in 1982 and is a family run business. 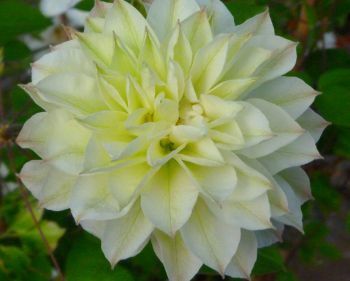 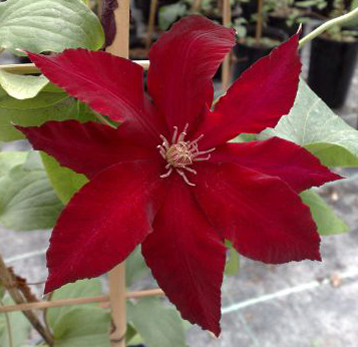 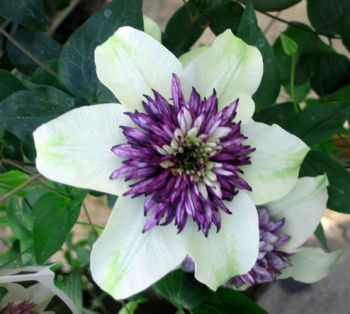 Our Clematis nursery is located in Doncaster, South Yorkshire. 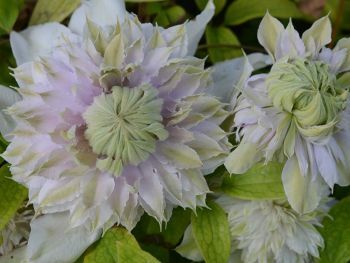 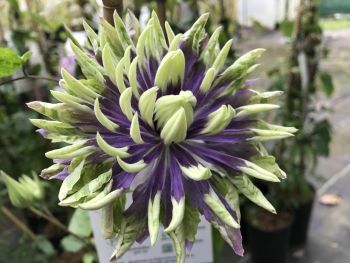 About Eighteen years ago we developed a specialist interest in clematis and since that time we have collected over 400 different varieties of this beautiful and varied cultivar. 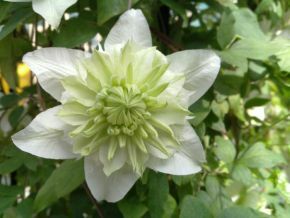 Taylors Clematis are now multiple RHS Gold Medallists'. 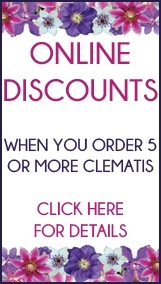 Including Chelsea 2014/2015/2016. 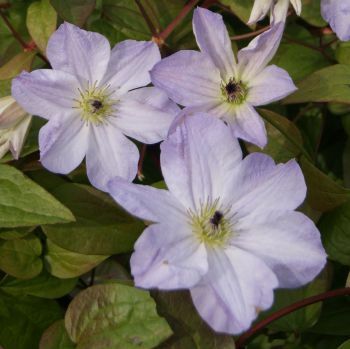 All our Clematis are fully mature at two years old and are sold in large 2 litre pots growing on 3 feet canes, they are garden ready 52 weeks a year. 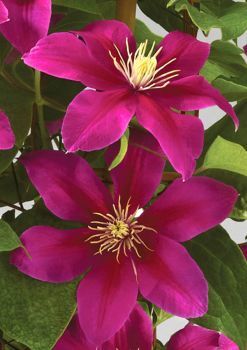 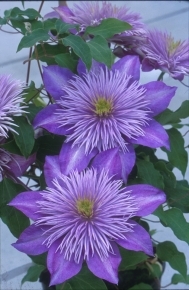 We also grow all of the Patio Clematis The Boulevard Collection, Garland Clematis and the Clematis 'Rebecca'. 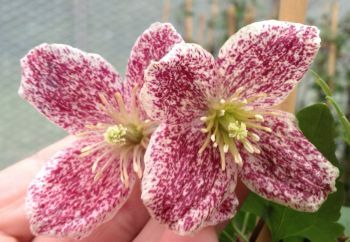 After their official launch on TV at Chelsea the new Clematis Bijou and Filigree are available now!